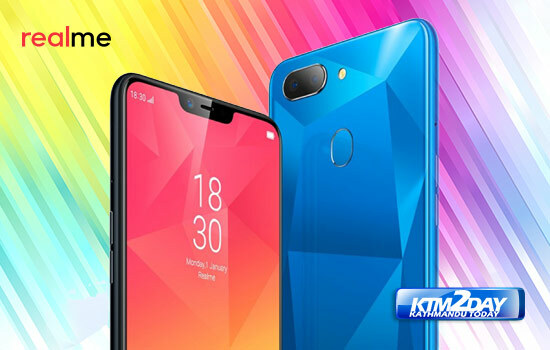 4th March-2019 Update : RealMe officially announced today RealMe 3 in India with improved performance along with better camera and battery with attractive design and better price. 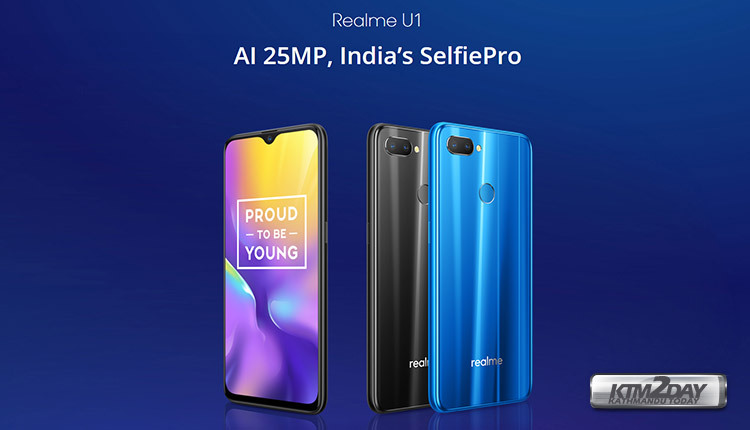 Realme after the success of Realme 2 Pro, Realme 2 and Realme C1 has now announced the launch of a new ‘U’ series smartphone in India. 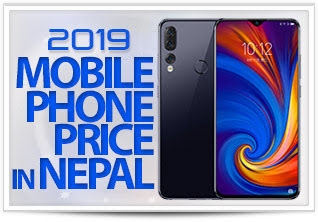 The company has now launched yet another budget smartphone with latest design elements blended together with the most powerful selfie camera all packed together in its new model – Realme U1. 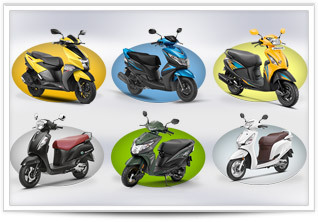 As has already been known, the one time Oppo subsidiary – Realme has emerged as a separate brand off lately – is aiming straight at the immensely competitive mid-range segment in the country but seems to have it all to take the battle to the next level. 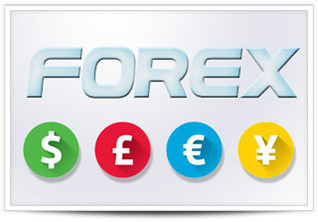 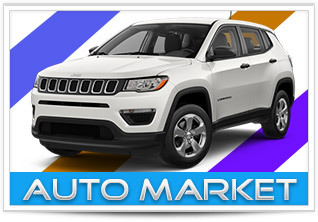 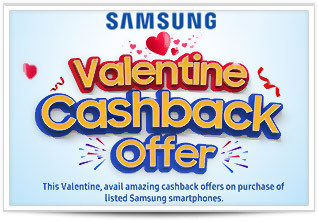 That includes excellent looks, a fast processor along with enhanced optics. 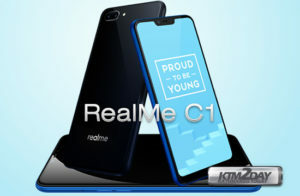 The new smartphone will notably be Realme’s first model to carry a MediaTek Helio P70 SoC. 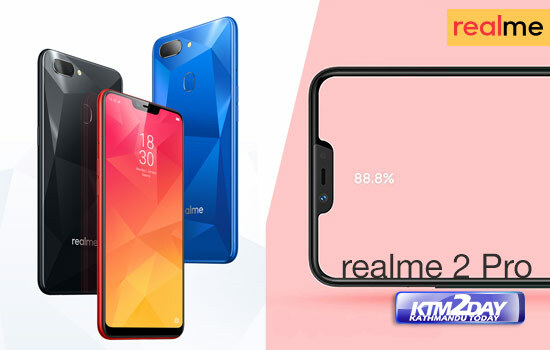 The latest MediaTek chip was announced last month as an upgrade over the Helio P60, and following its launch, Realme revealed that it will the “first to launch” a Helio P70 SoC-powered smartphone globally. 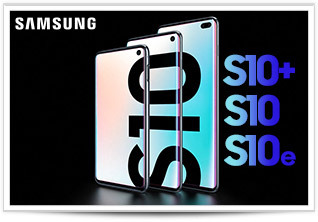 The smartphone is also found to have a waterdrop-style notch display, similar to the OnePlus 6T NRs.70,000 and many other newly launched Android smartphones. 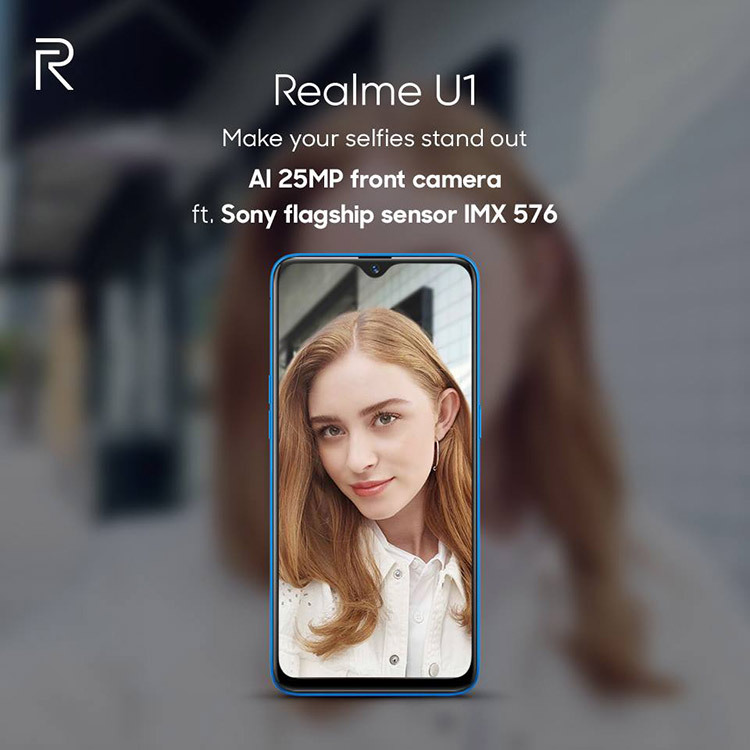 Moreover, the presence of MediaTek Helio P70 on the Realme U1 will bring a bunch of new improvements such as high-resolution depth engine, faster multi-frame noise reduction, anti-blooming engine, and accurate AI (artificial intelligence) detection.